Interior 616 sf. Balcony 69 sf. Storage 112 sf. 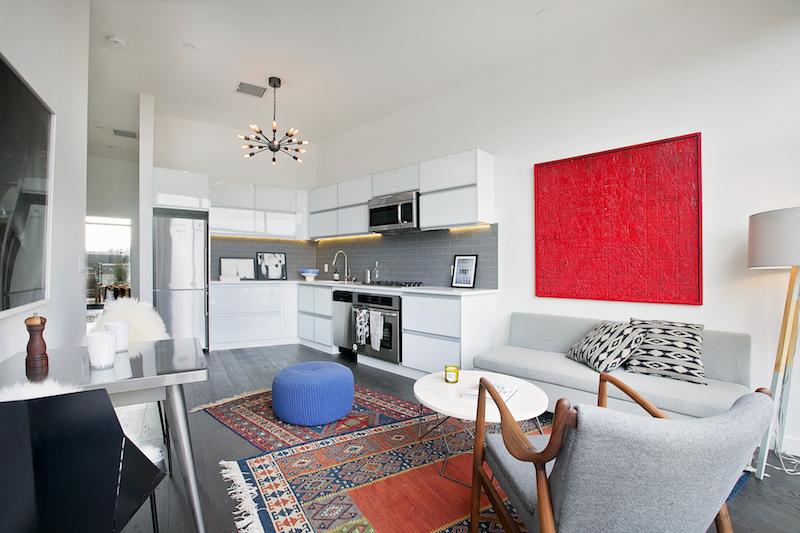 UNIT #3A @ 179 WOODPOINT is a modern 1BR/1BA with contemporary design. As you enter the apartment you are greeted by beautiful natural light that beams through the large floor to ceiling window. The open layout of the kitchen and living room allows for easy entertaining and good traffic flow. 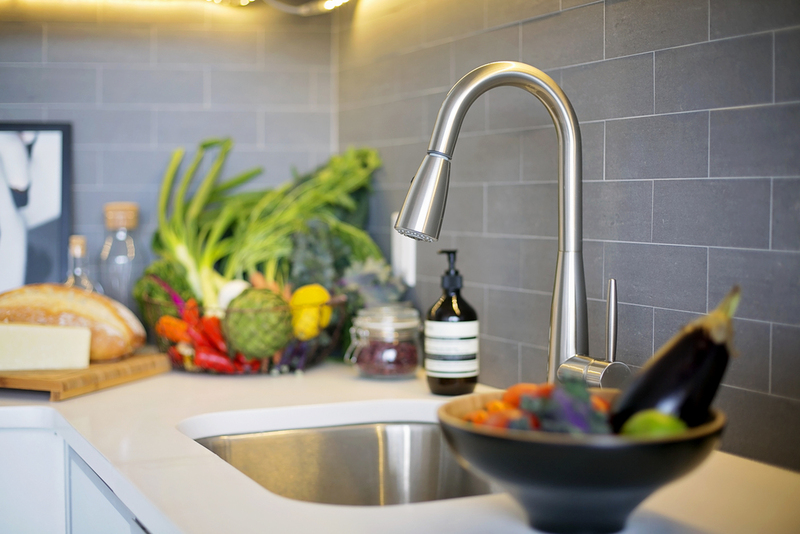 The kitchen is sleek and clean lined with ample counter space and cabinet storage. 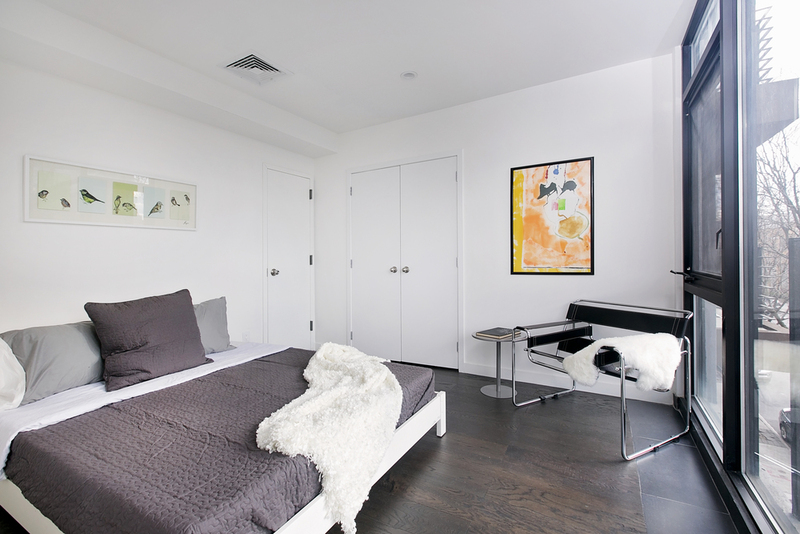 The gallery white walls are a blank canvas to customize your apartment with art or a painted accent wall. 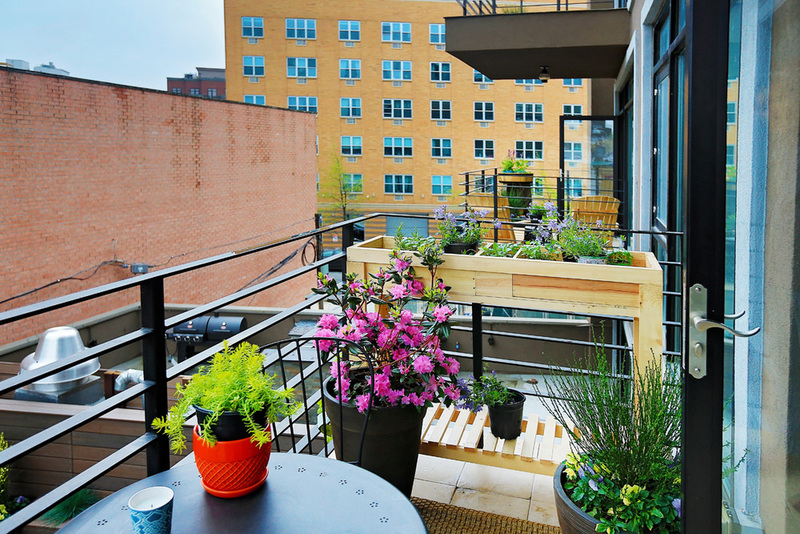 Off of the living room is your oversized 69sqft balcony with a custom made herb and flower planter. Create a lush garden of flowers and herbs on your balcony to wake up and have your morning coffee and a late night glass of wine. No need to go to a spa anymore. 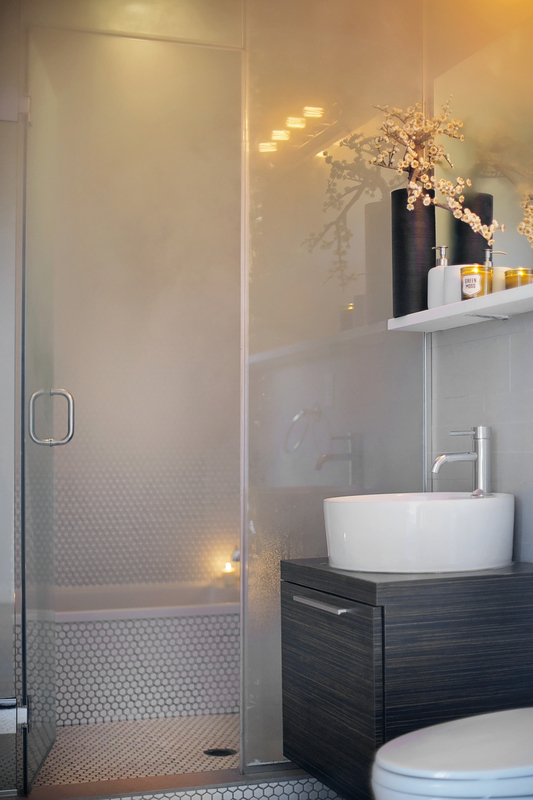 You have your own relaxing wet room with steam shower and deep soaking tub. The neutral tiles and soothing finishes create a truly relaxing spa-like bathroom. Unit #3A also comes with a huge 112sqft storage room. The room will be built out to your specifications, after closing by the sponsor. You can choose a custom built-out of storage shelving, wine storage, or with a workstation. Homeowners at 179 Woodpoint also enjoy a wide range of amenity spaces to enjoy. For pet lovers we have custom built pet spa. There is also a bike repair station room including an air pump and tools to keep your bike in good shape.